Learn about video services that support course instruction. Educational Technology Services (ETS) can help faculty create course content for use in conjunction with classroom time as part of flipped or hybrid courses as well as fully online courses. For videos that need to make an impact, ETS offers a complete video production solution. Expert editing creates a seamless, professional quality product. The Multimedia Services team at ETS usually passes through the costs (mainly labor) of producing videos. If faculty or staff do not already have department or grant funding available, ETS can suggest some grant opportunities. 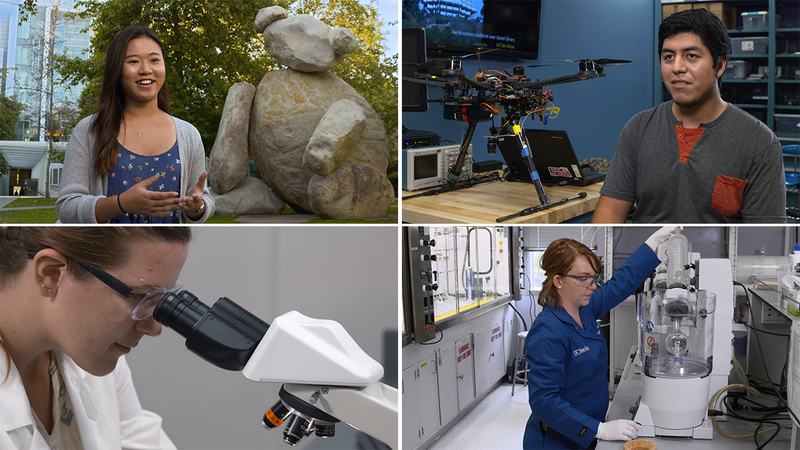 If funding is an issue, ETS has a small amount available through an approval process to support projects that serve the university’s educational mission. Multimedia Services has pioneered a new way to record and playback videos. 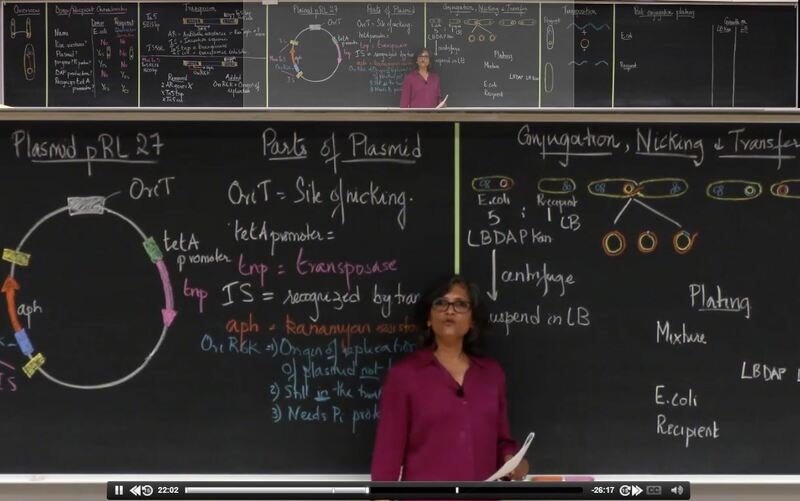 If you have a complicated topic that requires lots of chalkboard space, where you want the students to be able to enlarge any part of the board while playing the video, we can produce a Panorama Player presentation for you. Viewing instructions for the Panorama Player. If you want to film your own videos (in your classroom, office, home or anywhere else), ETS can check out to you an Instructor Camera Kit, which contains everything you need to produce professional-looking videos. A portable green screen is even available. Contact Multimedia Services for more details or to reserve a kit. The Presentation Station (a full- or self-service screen, voice and webcam capture station adjacent to our video studios) is perfect for creating simple videos. 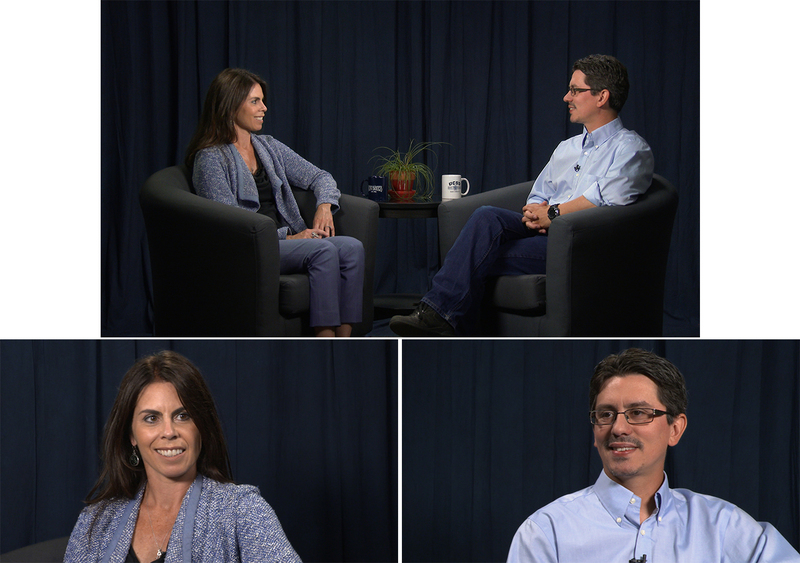 ETS can upload and integrate course videos to TritonEd, UC San Diego's learning management system. If you are producing instructional videos which incorporate outside images and/or videos, do you know what is legal for you to use and what is not? To get a much better idea, use our Fair Use Questionnaire! We designed the questionnaire so that if you're in a hurry, you can get a usability score in a couple minutes. But if you want to spend more time getting to know the factors involved in fair use, detailed information is provided. The questionnaire is anonymous, so no one needs to feel that by using the questionnaire they are flagging their usage for possible violations. The app is licensed for use by UC faculty and staff only. Research shows that student engagement is higher when tools tailored to online education are used to create instructional videos. Content created with online education principles has higher student engagement than traditional lectures. Professor Joel Watson of the Department of Economics was the first to create educational content using the Learning Glass at UC San Diego. “The Learning Glass makes it easy for faculty to transition from teaching with a standard blackboard to videotaping at high quality,” Professor Watson said. If you normally use slides during your lectures, our green screen format is an easy transition to online videos. 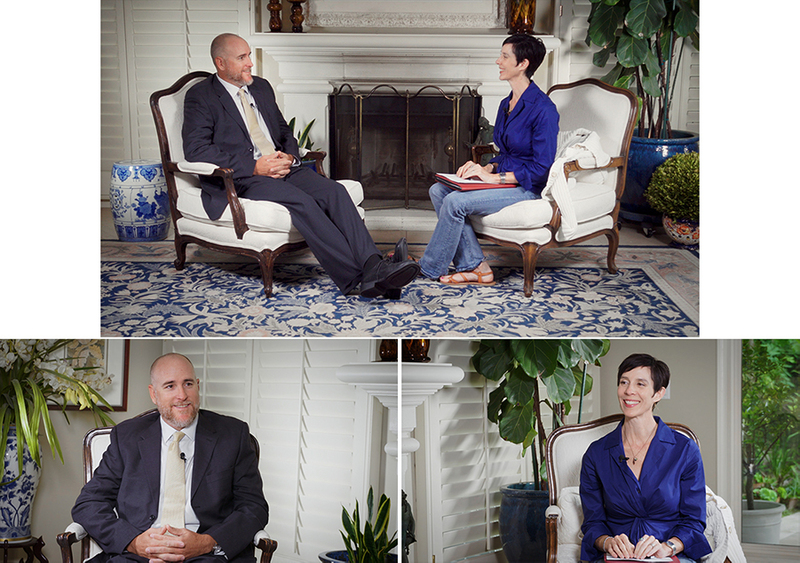 If you want to film a discussion, our studio can accommodate up to three people. Or, if you have a location in mind, we can film the discussion there. 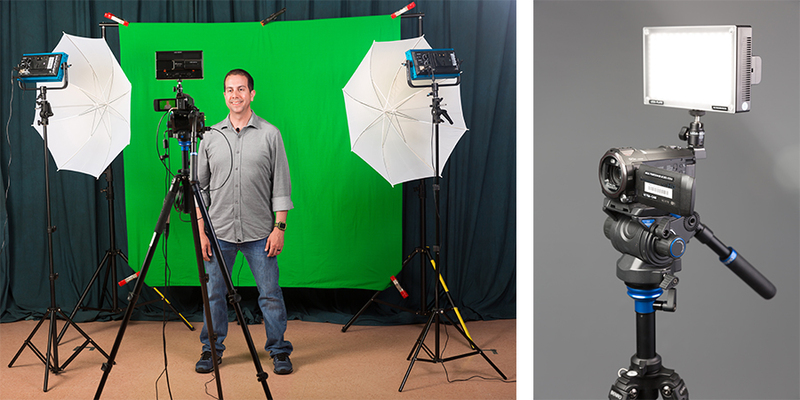 Our team has all of the tools needed to produce professional looking location videos. Intros/ outros, lower-thirds, character animation, motion graphics, and kinetic typography creates a professional look and illustrates your subject matter. Need help? Contact the Multimedia Services team at multimedia@ucsd.edu or use our request form.